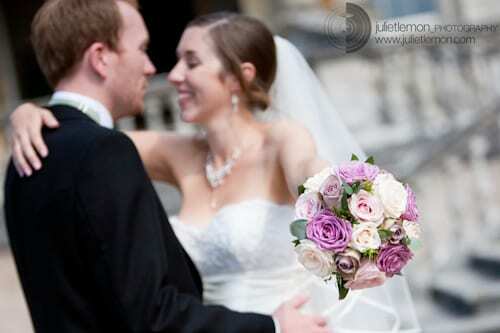 Continuing my new blog post series, Wedding Wednesday, I’m featuring wedding flowers from another real wedding. Today’s happy couple are Mike and Lucie. 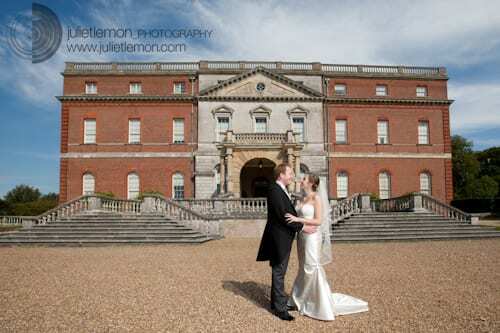 They got married last September at Clandon Park, near Guildford in Surrey. 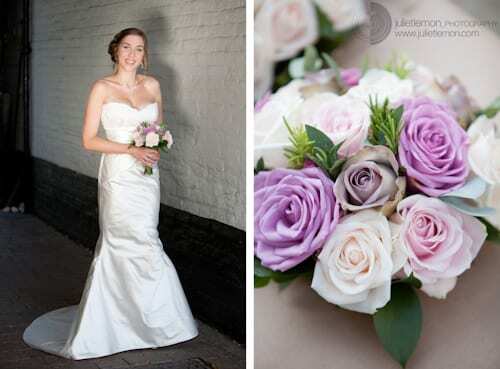 The florist who created the couple’s wedding flowers was Tabitha Peet of Florish. Herbs to add scent and give a country/vintage feel. 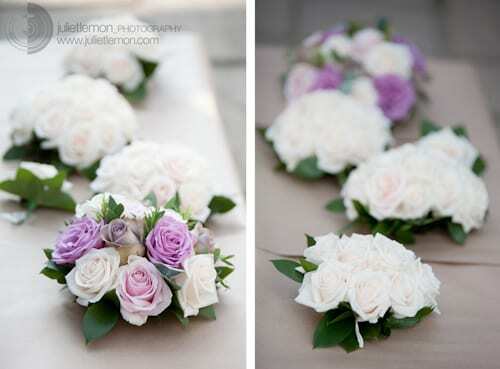 We also used hydrangea in the other flower arrangements along with the roses, as it gives a soft, full-blown effect. 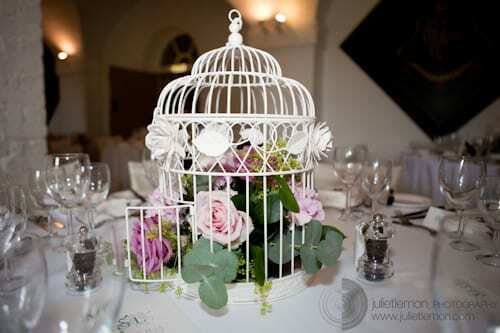 We used vintage birdcages on the tables and the table plan was a large birdcage with tags attached with the table names and guest list. The beautifully decorated cake was made by Mike’s mum, Barbara, and Lucie’s aunt, Cynthia . 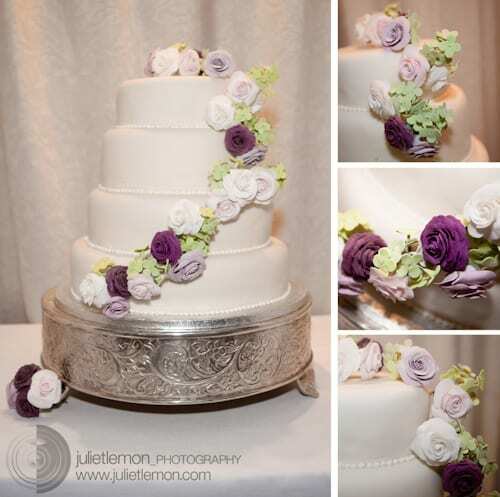 I love how they’ve mirrored the colour of the roses used for the bridal blooms with the sugar flowers on the cake. 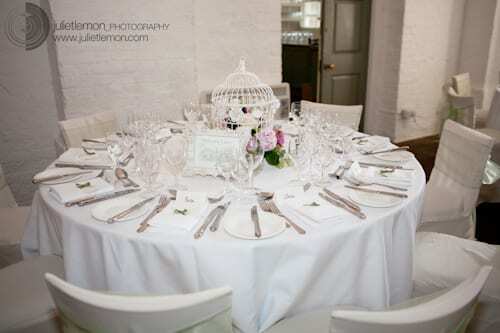 The wedding was captured by photographer, Juliet Lemon. 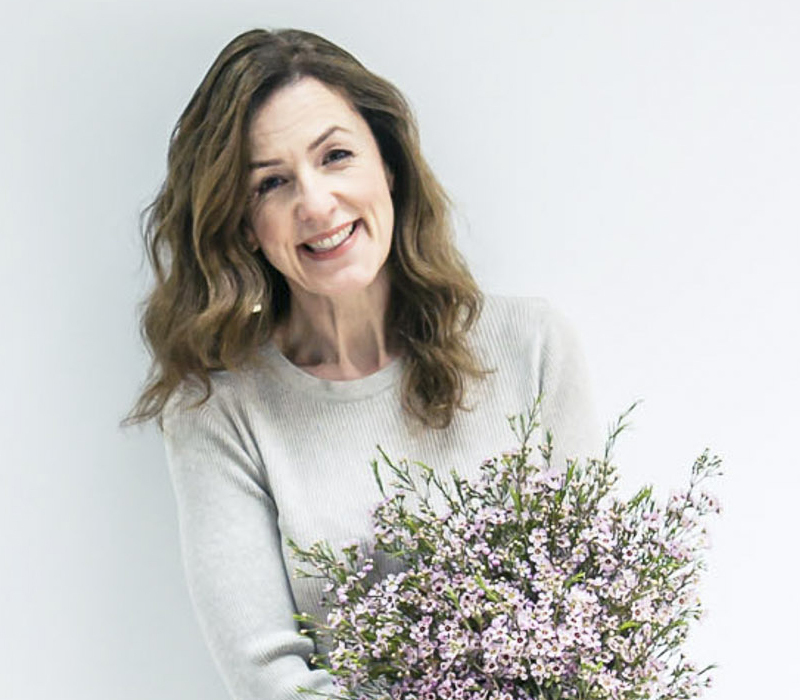 Please do tune in from lunchtime today to read a Q&A with Juliet. Thank you so much for featuring our wedding on here! 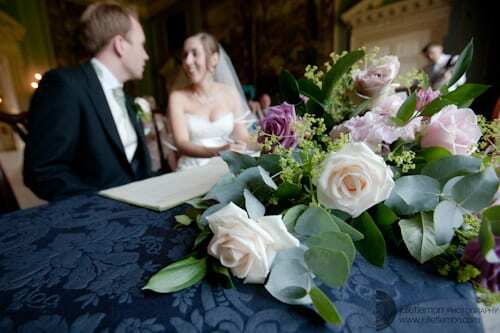 It is lovely to see the wedding from a flower perspective. 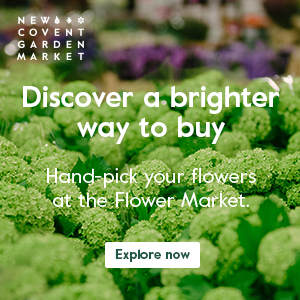 The choice of flowers lead the whole feel of the day, from the colours of the bridesmaid dresses to the design of the cake. Thanks to Tabitha and Florish we were able to achieve a classic vintage look that fitted perfectly with our overall theme and venue choice. And thanks to Juliet we captured it all in our beautiful photos! It makes me want to do it all again! 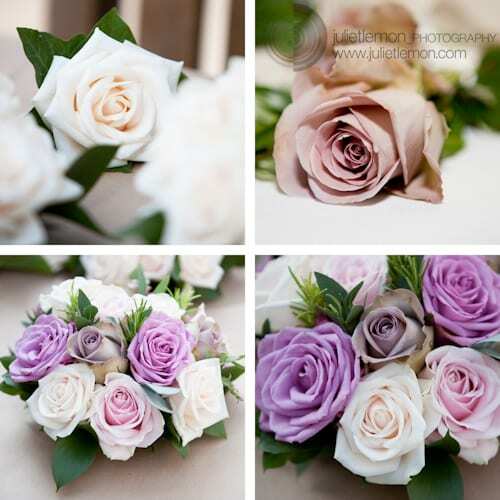 Thank you for your lovely comment and some more background for my readers on your flower choice :-).